Download the gang box checklist for onsite inventory. 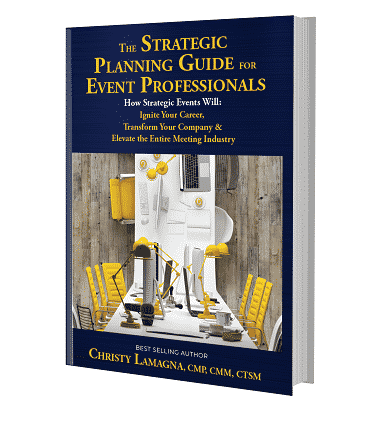 Every event strategist lives for that moment when we can magically produce the right thing in a time of need. Of course, as is the case with all magical feats, it takes practice and preparation to not just be able to pull it off, but to make it look effortless, too. But how do you decide just what you need to pack in your ready-for-anything gang box and onsite supply boxes? After all, we can’t take our entire office with us, and even if we could, attendees have a way of urgently needing things that we wouldn’t have back at the office, either. Yet they come to us, hopefully, expectantly, and repeatedly asking us to produce whatever they need to solve their problem. And sometimes we can, which makes us look like total rock stars. Some of the things I have earned rock-star status for having on hand in my gang box include an adaptor for a Mac (one for a display port and one for an HDMI port), a glue gun with plenty of glue sticks, safety pins, and deodorant. Then there are those clients who seem to go out of their way to play “stump the planner.” The team and I had one such client who appeared to love to walk into our on-site office and ask us for something unexpected. We would rush out and buy that thing she needed—and we always made sure we packed one of those things for the next year’s meeting. But the next year, she’d invariably ask for something different. We never did get a step ahead of her! But thanks to her, we have some unusual items on our inventory list, should anyone ever need them. Three of my all-time favorites among her requests were an eyeglass repair kit, a cigar cutter, and a toothbrush and toothpaste. She neither smoked cigars nor wore glasses. As I said, I think she just liked to toy with us. When thinking about what you need to have in your onsite inventory and gang box, it’s also important to balance your onsite needs with what you should ship. Once upon a time we ordered Pelican cases to house our printers and shipped them to events so we could avoid sky-high rental costs. Now that printers are less expensive than the ink they print with, we purchase them at the location, often getting them delivered for free and going through Ebates to earn an additional discount. We then donate the printers after the show to a particularly helpful staff member or a local school/charity. 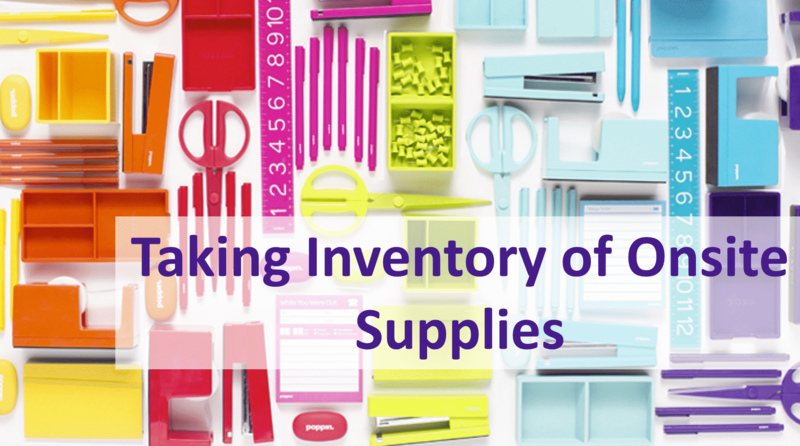 The same can be done for basic office supplies. If you’re not sending a truck’s worth of gear, it may make sense to simply have a small stack of the basics delivered to you at the event. To avoid hotel charges for delivering packages, you can have boxes sent to your room, or possibly to your destination management company. You can also factor a certain number of boxes or pounds of supplies to be delivered for free when negotiating the venue/hotel contract. As for the exotic items: Either hand-carry a small gear box or send it ahead. That way, the next time someone asks you to pull a rabbit out of your hat, you’ll have both on hand. For my expanded gang box checklist of must have’s click the below button. 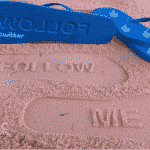 For more strategic tips, follow me on Twitter @SMEChristy.